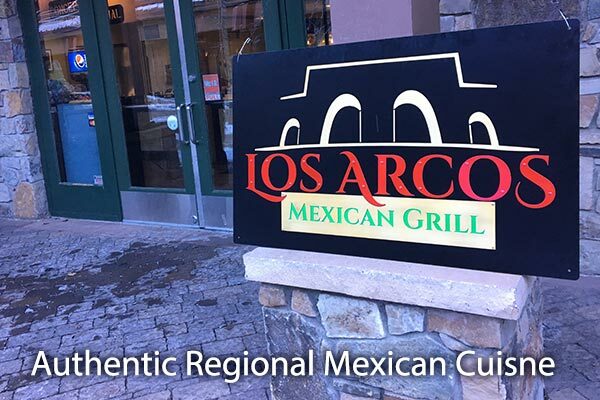 Los Arcos Mexican Grill is proud to be one of the newest additions to the dining scene at the Village at Northstar. For over 16 years, this family-owned business has been preparing homemade recipes they brought from their small town of Concepcion de Buenos Aires in Jalisco, Mexico. When you walk in, you will immediately feel the family-friendly vibe as the aromas take over your senses. All items are made fresh daily with only the finest fresh ingredients. Skiers and snowboarders will also appreciate the efficiency of Los Arcos team. 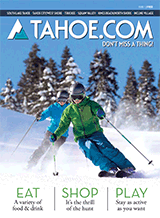 They are dedicated to getting your selections prepared quickly, so you can get back out and enjoy the slopes. Seating is available both indoors and out.